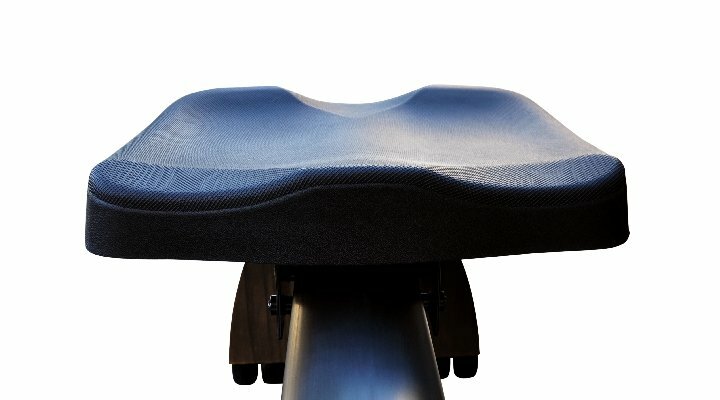 For over 20 years WaterRower® has been combining stylish design, handcrafted workmanship and ethically sourced materials. 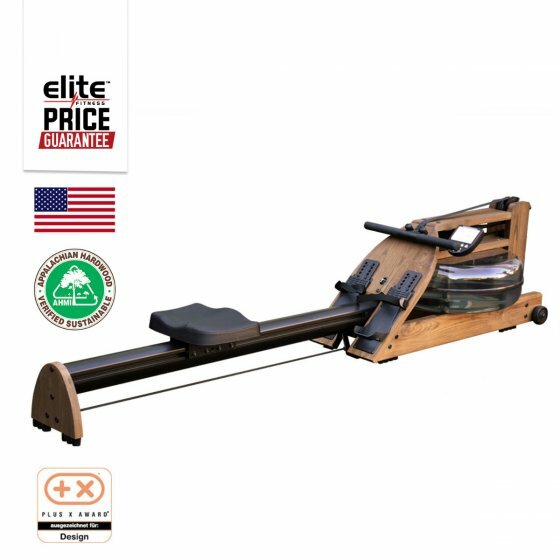 WaterRower originates from Rhode Island, the USA where it still manufactures its high-quality rowing machines since the early 1980's. 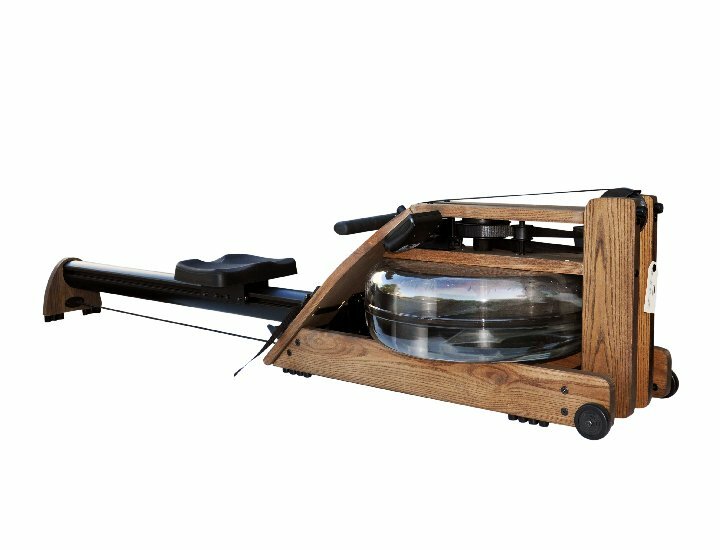 The WaterRower's patented Water Flywheel has been designed to emulate the exact dynamics as a boat moving through water; the objective of the exercise of rowing. The outcome is an exercise with an uncanny similarity to the 'real thing. 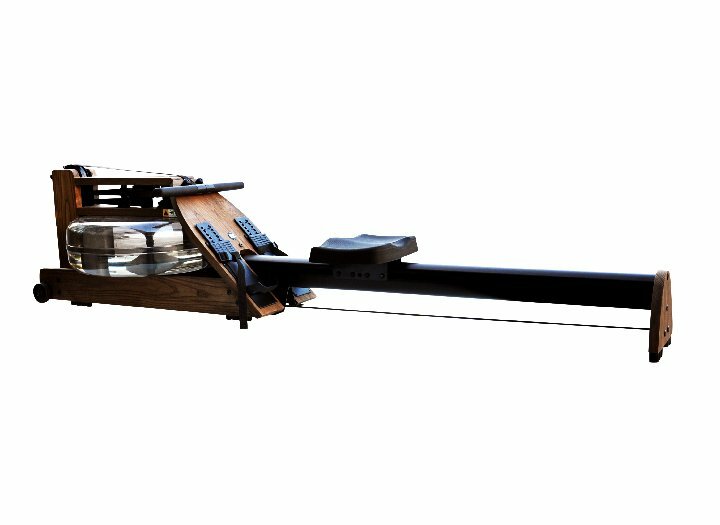 'In much the same way as the oars-person levers the boat through the water with each stroke, the WaterRower user levers the Water around in the tank. An increase in speed will increase this resistance and require an increase in effort/intensity. 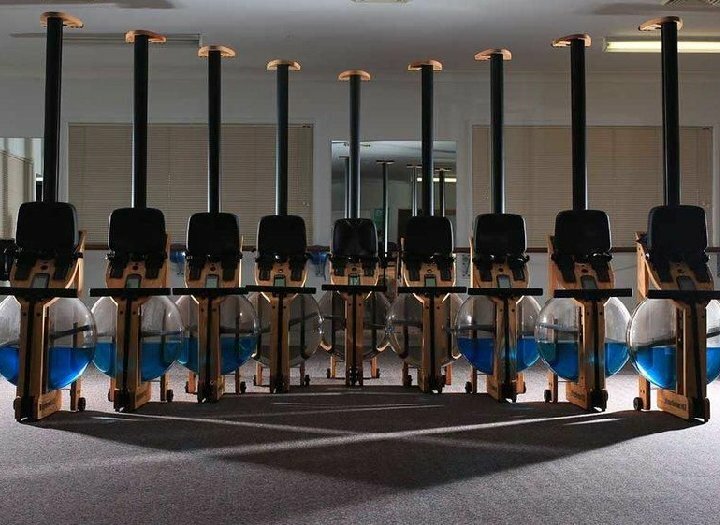 WaterRower® are renowned for their high-quality commercial rowing machine and in recent years have expanded their range to include home machines to give you the option to use one of these incredible machines from the comfort of your own home! The latest model, the WaterRower® A1S4, combines the advanced console of the WaterRower S4 with the low maintenance frame design of the WaterRower A1 to produce an improved home to a light commercial rowing machine. This incredible piece of engineering has been designed to reduce sound giving you a quieter, more enjoyable work out experience. Crafted from American Walnut that has been harvested from replenished forests and hand finished using Danish Oil to help preserve the wood and give the machine a water-resistant coating. The WaterRower® A1S4 features the S4 Performance Monitor, designed with PC connectivity (using provided USB cable) so you can connect to rowing software to make your training or exercise routine more effective and enjoyable. 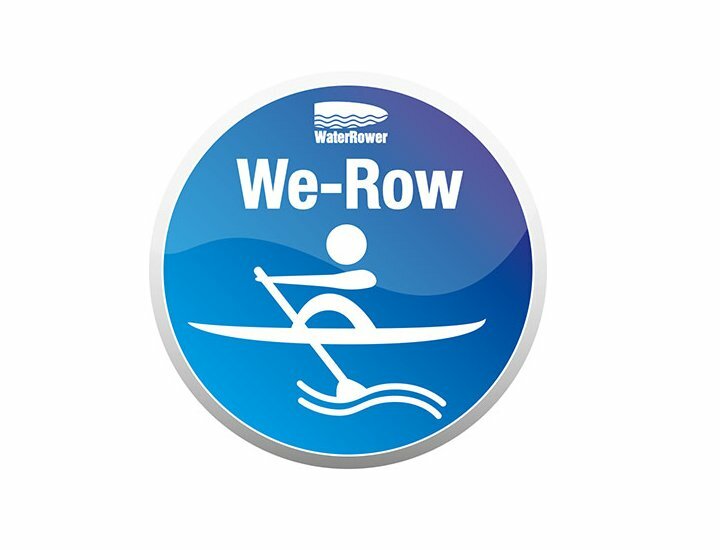 Software programs include the analytical WaterCoach FIT, and online, head-to-head web-racing Netathlon and We-Row. For more information on We-Row, please see below. This sturdy rowing machine can handle loads of up to 125kg and has been built to withstand even the most intense workout. The A1S4 is designed for home use.